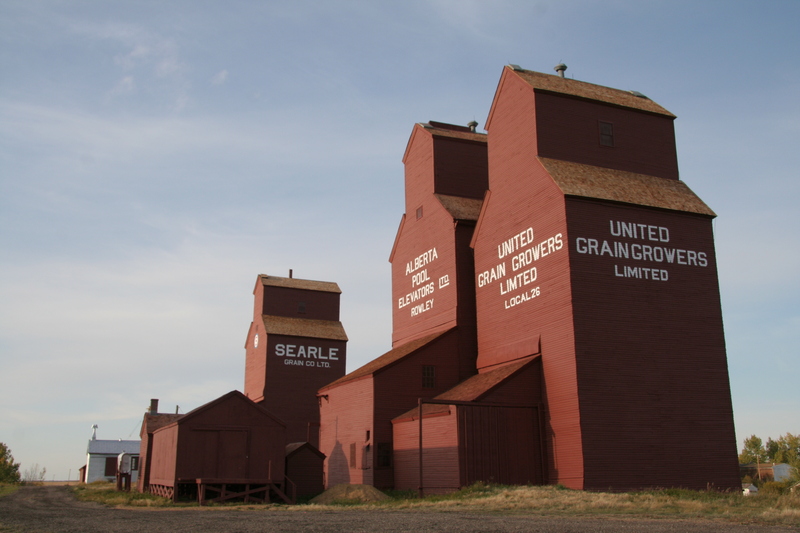 Grain elevators that have been moved off railway rights-of-way—to a farmyard or a museum, for instance—are not included in these statistics. These elevators were last confirmed as extant in February 2017. It is possible that some of the elevators on the list are now gone. Click here to read more about the Rowley Grain Elevator Row.